User experience and SEO need each other. To get people to your website, you need to have a solid on-page and offpage SEO foundation. Without a solid SEO foundation, you’ll be missing out on a massive segment of users who would otherwise be finding your website organically. To keep people on your website, you need to create a strong online user experience. Without a solid online user experience, users will be leaving your website and this will in-turn send negative signals to search engines likes Google. Like a never-ending life cycle, online user experience and SEO work together to make sure that people get to your website and stay once they have arrived. 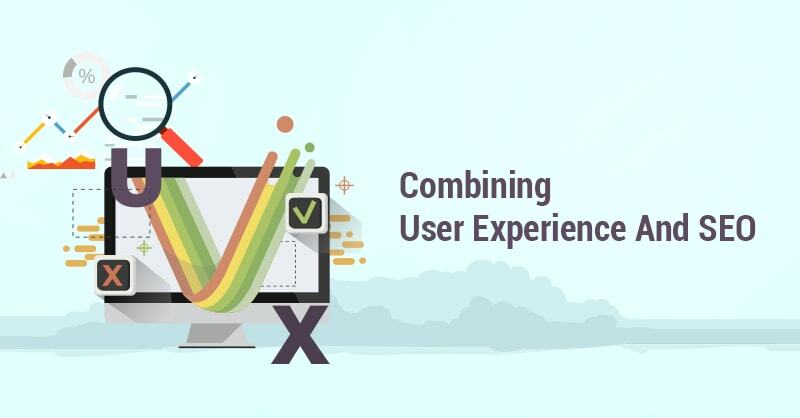 To support the statement that user experience and SEO work together, let’s look at some examples that illustrate how these two affect each other. A good user experience will almost always result in a lower bounce rate. Although it is not a full consensus in the digital marketing community that bounce rate is an SEO ranking factor, it is agreed upon that a poor bounce rate is a bad sign for SEO. A good user experience will result in users spending a longer time spent on the website and increased page views. We know that search engines look at these types of metrics when deciding which content is relevant and high quality enough to distribute to users. One common problem that websites encounter is something called ‘pogo sticking.’ This is where the user immediately backs off the page once they land on it. This is something that search engines track. In fact, user experience and engagement are often cited as one of the most important ways to rank in 2017. A good user experience will require website speed to be as optimized as possible. 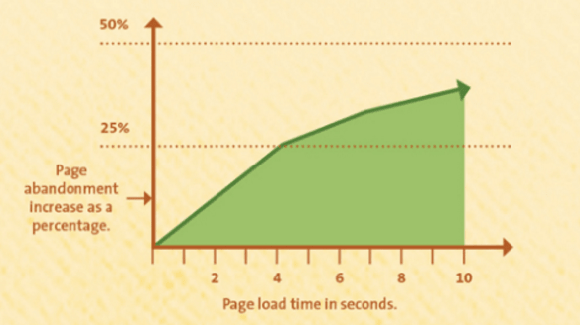 Users are impatient, the longer it takes for a page to load, the higher page abandonment will be. Not only that, but search engines are increasingly using website speed as a critical ranking factor. A good user experience will require a website to include relevant keywords that work as signals to the user that they are in the place they were looking for. Making sure you use the keywords you are trying to rank for has been an SEO pillar since its inception. 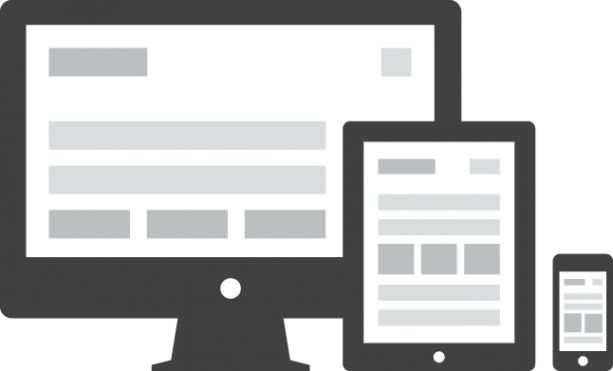 A good user experience includes a website with a responsive design that functions well across all devices. Users expect to have a seamless experience between all their devices and so do search engines. Google has even begun to test a mobile-first index when deciding what results to show. A good user experience helps your website build quality backlinks. When users have a good experience on your website, they’ll start using your website a reference point for the industry which can result in high quality, organic backlink generation if it is linked to by these users. In the end, it is more important to be satisfying your company’s user and their experience rather than trying to satisfy Google’s algorithm. This is because search engines have the same goal as you do: To give users the most relevant, useful content as possible. 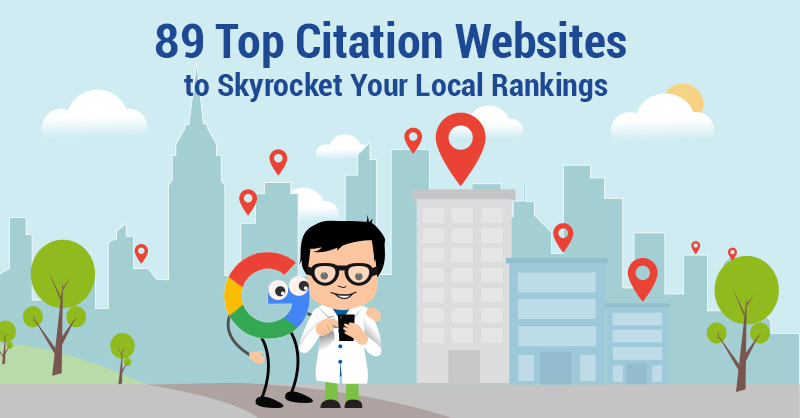 They want to make sure that rankings are based on the experience users have when they arrive on a website. As time goes on, search engines are becoming more and more skilled at executing this. User experience and SEO are closer than ever. 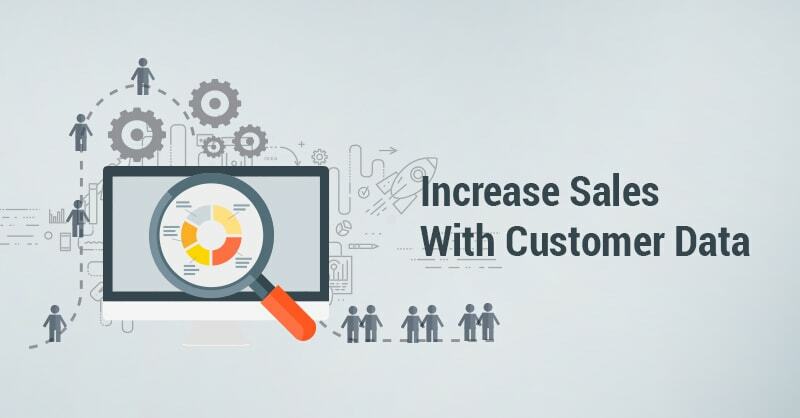 Make sure to understand your target user and tailor the online experience to them – and you’ll see your business and search engine rankings improve. Speaking of user experience, what do you say about pop ups in websites? I find it irritating at some point and even google started to penalize sites with this. Do you think it disrupts user experience? It is true that Google is taking into consideration pop-ups when ranking. This is specifically for mobile devices, as you probably have experienced, pop-ups on mobile can hinder the user experience because the small screen makes it difficult to navigate away from them. Sometimes, you cannot scroll down or find the exit button. Often, the pop-up blocks the content as well and prevents the user from reading what is underneath it. So, in these cases, for mobile, pop-ups can negatively affect user experience and Google is taking action on that. Emmerey, in the end, I think you have to ask yourself “does this provide value for the user?”. If it provides value and improves the user experience, you should be good to go! Thanks Nick for the insights 🙂 Definitely helps! I wonder if website owners that have more than one pop-up or recurring pop-ups measure bounce rates. I say that because I’m fine with one pop-up jumping into my face when I open the page, but, if there are more of them or if a single pop-up reappears several times during browsing I simply leave the website. I want to read the content without interruptions, it’s too tiresome to search for the small transparent X button or the no, I don’t want to subscribe button. I’m sure I’m not the only one who does this.